The DTM Young Driver Test at Jerez de la Frontera (ESP) allowed BMW M Motorsport to offer four drivers the opportunity to gain valuable experience at the wheel of the BMW M4 DTM – and possibly to stake their claim for a BMW DTM seat for the 2019 season. 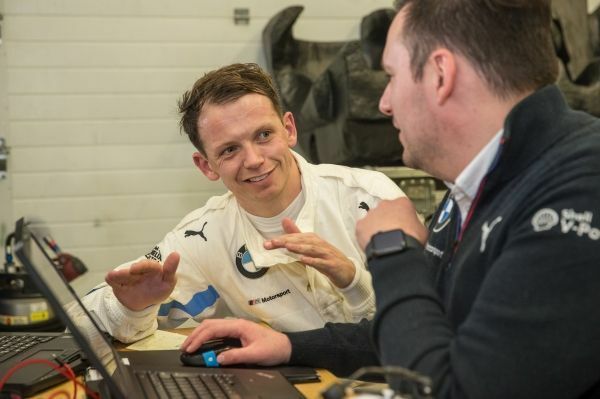 The drivers in action were former BMW Motorsport Junior and future BMW works driver Mikkel Jensen (DEN), BMW works driver Nick Catsburg (NED), Britain’s Nick Yelloly, and South African Sheldon van der Linde. The three-day test took place from Monday to Wednesday. 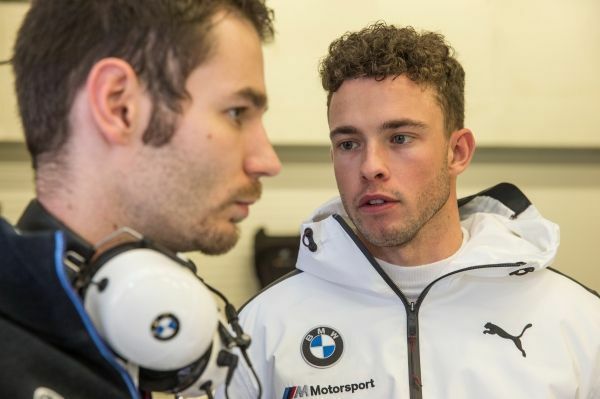 Jensen completed his second year of training as a BMW Motorsport Junior in 2018. The 23-year-old was a regular driver in the ADAC GT Masters, in which he shared the cockpit of the BMW M6 GT3 with Timo Scheider (GER). Catsburg is a permanent member of the team in the BMW M8 GTE in the FIA World Endurance Championship (WEC), and also makes regular appearances at the wheel of the BMW M6 GT3. Yelloly is another familiar face in the BMW family. 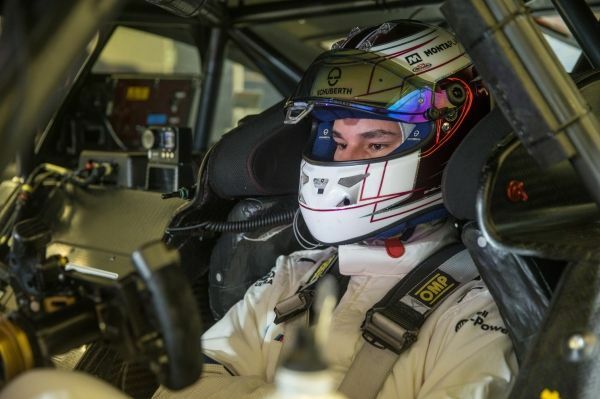 The 28-year-old Brit drove the BMW M6 GT3 for ROWE Racing in this season’s Blancpain GT Series Endurance Cup. Yelloly’s Formula racing has taken him right up to GP2, and he has been successful in one-make cups for several years. 19-year-old van der Linde caught the eye on the GT scene last year. He finished runner-up in the ADAC GT Masters and came home third to claim a spot on the podium at the 24 Hours of Spa-Francorchamps (BEL). 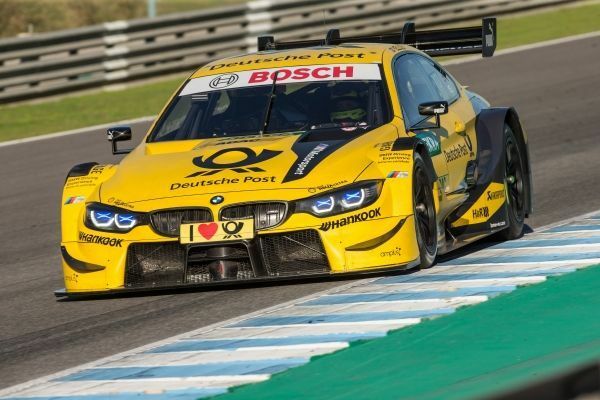 The four drivers took to the track at Jerez de la Frontera in the 2018 DEUTSCHE POST BMW M4 DTM. BMW DTM driver Philipp Eng (AUT) took the car out for its reference laps. 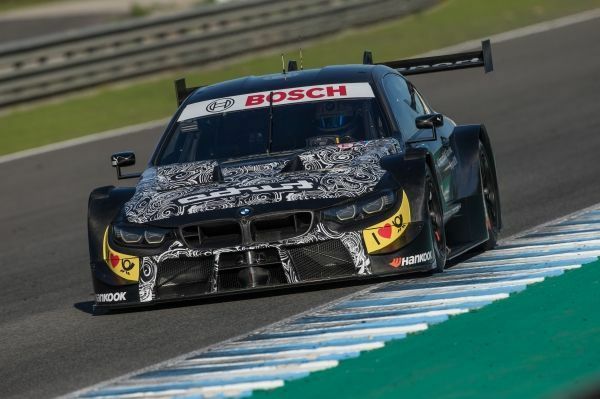 BMW M Motorsport also used the three-day test to continue development work on the BMW M4 DTM for the 2019 season, which has been modified in line with Class 1 regulations. BMW DTM drivers Marco Wittmann (GER) and Bruno Spengler (CAN) alternated at the wheel of the car, which is powered by a newly-developed turbo engine. Quotes from the DTM Young Driver Test and DTM Test at Jerez.